Built in GRP by Italian yard Arno to a design by Andrea Bacigalupo, Skiant was delivered in 2006 as hull number four in the yard’s Leopard 32 series. 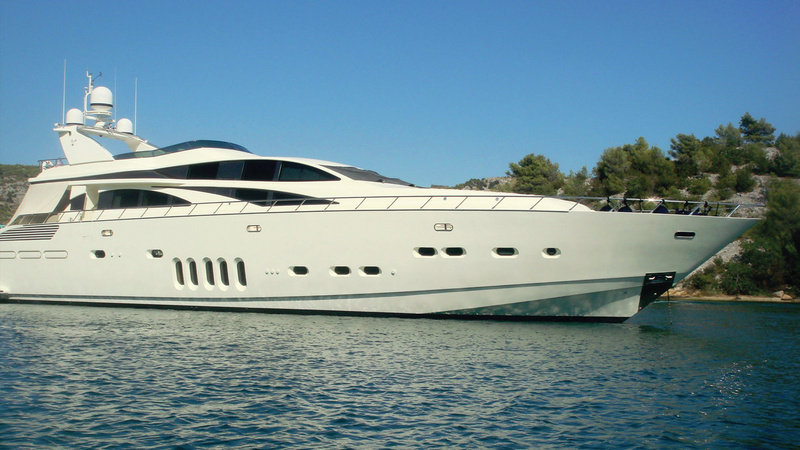 She features an elegant interior and a spacious and comfortable exterior. Powered by a triple 16V 2000 M93 MTU engines linked to KaMeWa waterjets powering her to a top speed of 42 knots. The engines have only 600 hours on them. 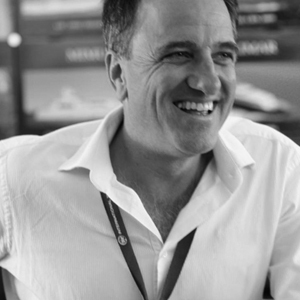 More about Superyacht Sales here!